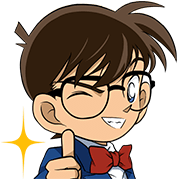 Detective Conan is on the case this New Year. All your favorite Conan characters are here! 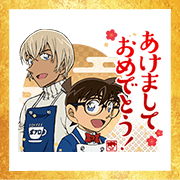 Liven up your New Year chats with the new Kyogoku and Police Academy stickers. Omikuji lasts from December 27, 2018 to January 3, 2019.